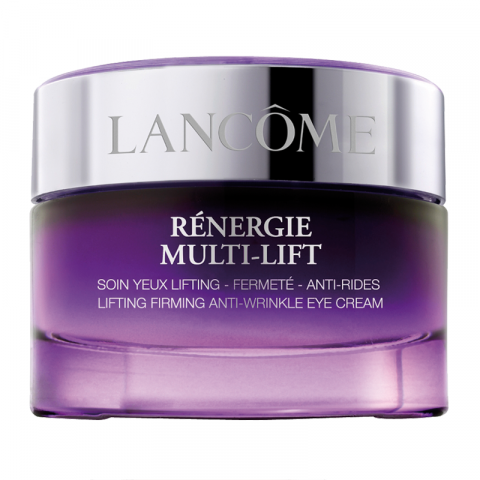 Reveal a new look with firmer skin around your eye area,with the anti-wrinkle Renergie Multi-Lift Eye skin care cream from Lancome. 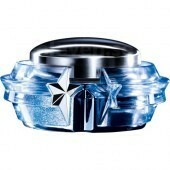 Lancome's Multi-Tension technology is designed to firm the skin around the eyes. 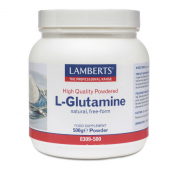 Contours immediately feel tighter, more supple and look smoother. Renergie Multi-Lift eye cream reduces the appearance of wrinkles, fades dark circles and under eye bags to reveal radiant, younger-looking eyes. 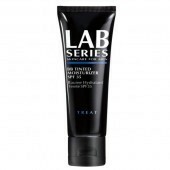 Tested under dermatological control.